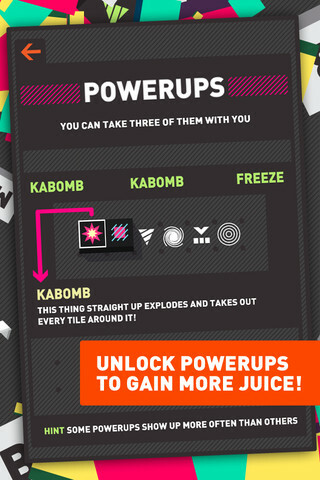 you mash them together into one game? that keep you on your toes. 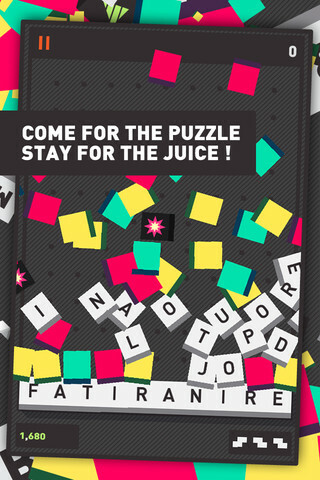 Puzzlejuice separates itself from other games by giving itself a punchy personality. 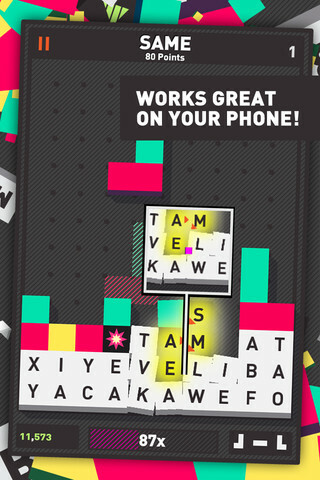 Mode (which is the standard mode) making this game simple for anybody to access. a perfect score, but I’ll let you know that it was extremely close to receiving one. 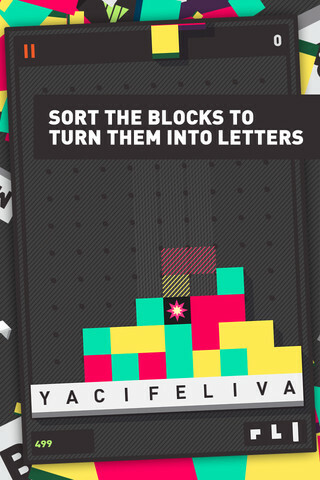 Nonetheless, there’s no reason not to purchase this fantastic puzzler.